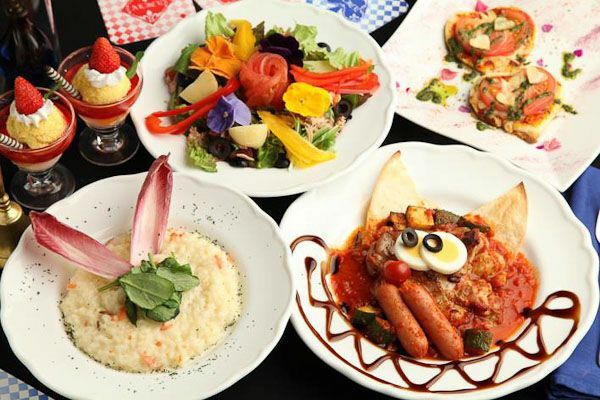 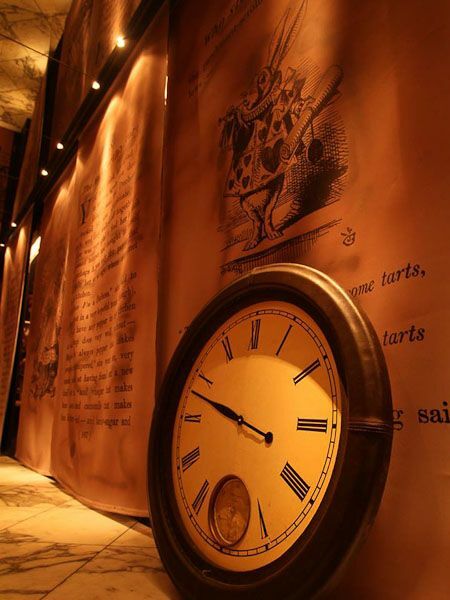 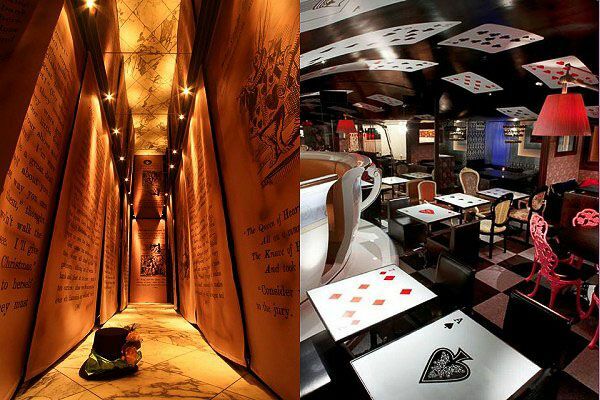 "Alice in a Labyrinth" is located in Tokyo's Ginza district. 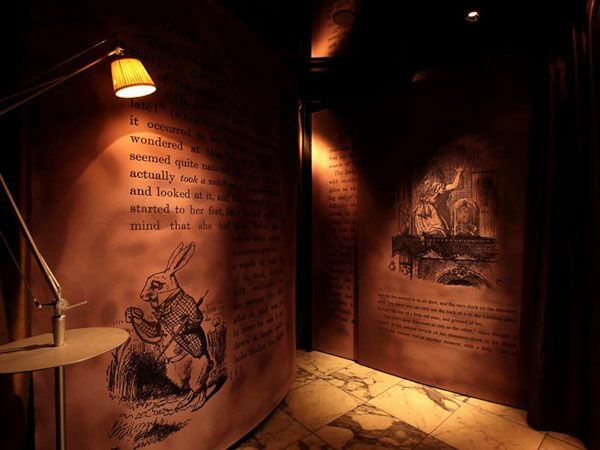 Upon arrival you make your way down a hallway of book pages bearing the original Alice illustrations. 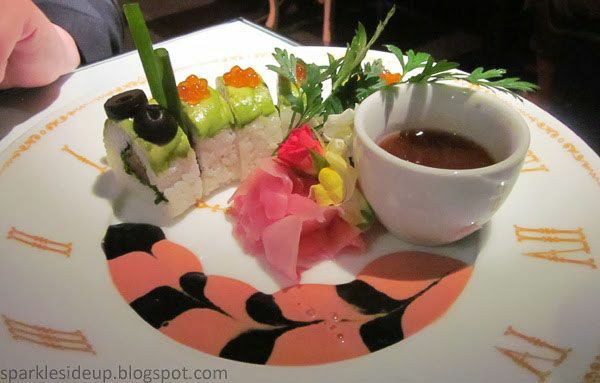 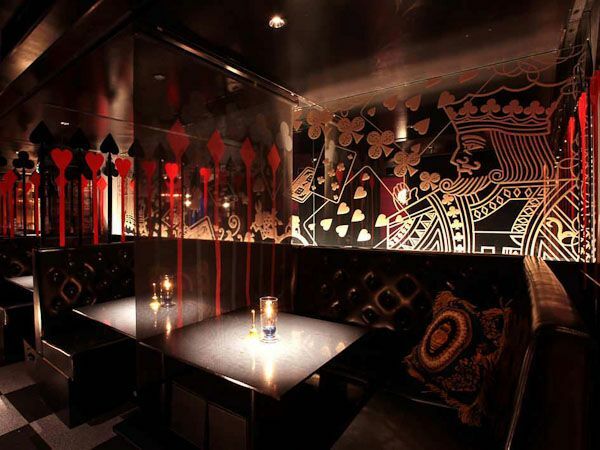 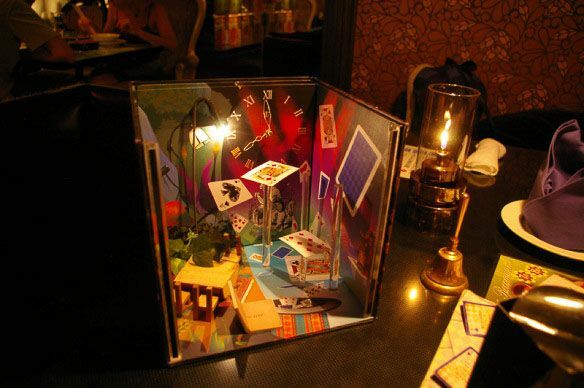 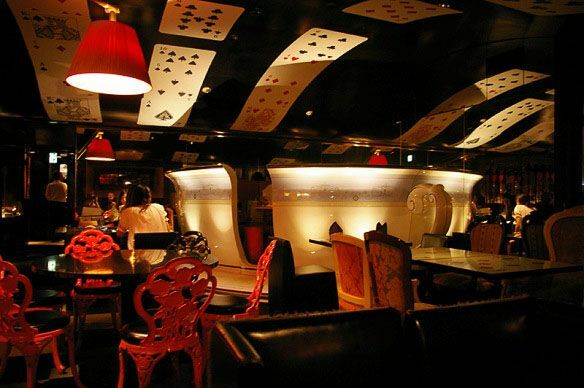 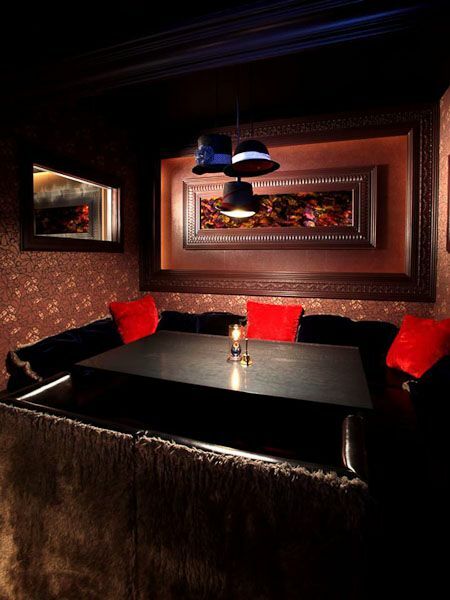 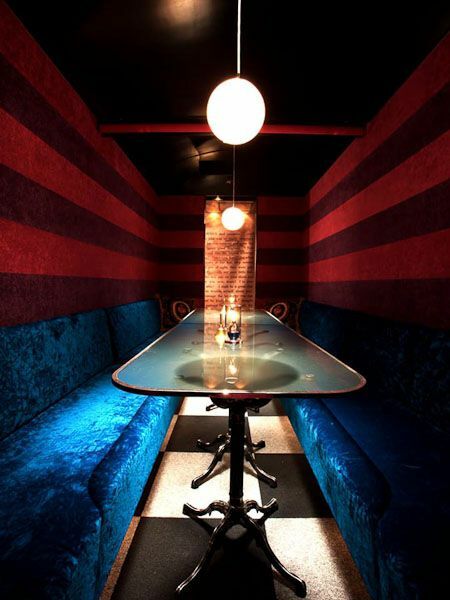 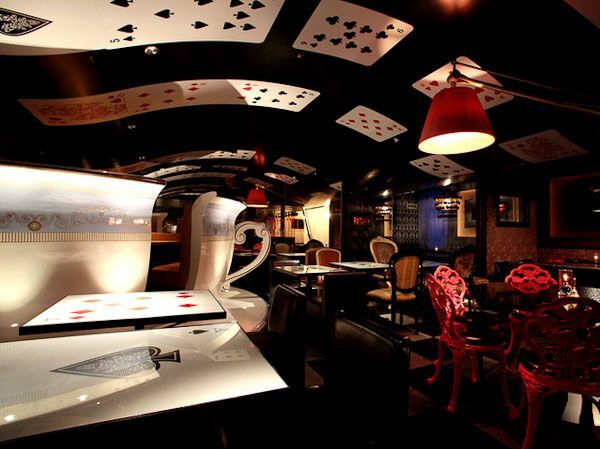 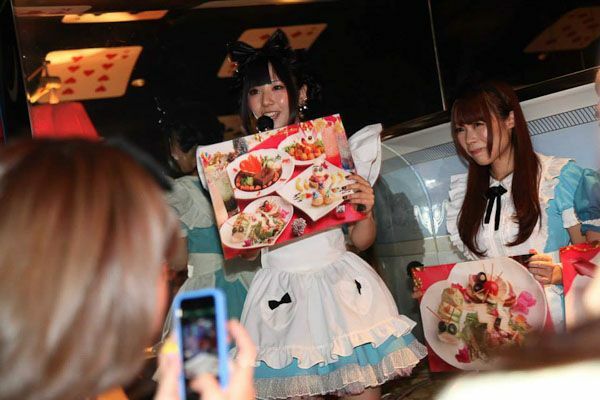 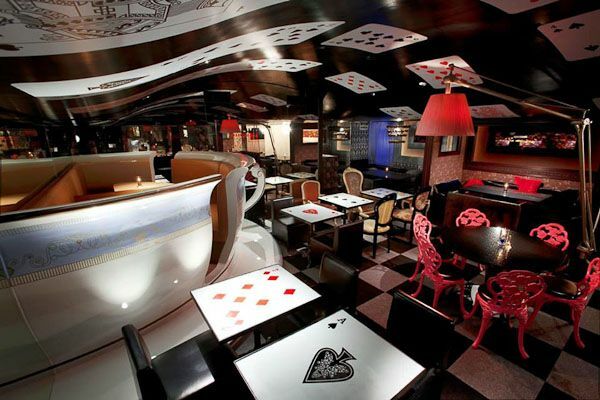 The restaurant's interior features giant playing card tables, dining booths inside a big teacup and of course the waitresses sporting Alice gear.